The valley of the Helhunds. A wide vale, white with snow and the dotting of thick pine forests. The place is filled with animals who wander restricted by the laws of nature. None who kill are without judgement, the judges are the Hunds of Lady Hel. 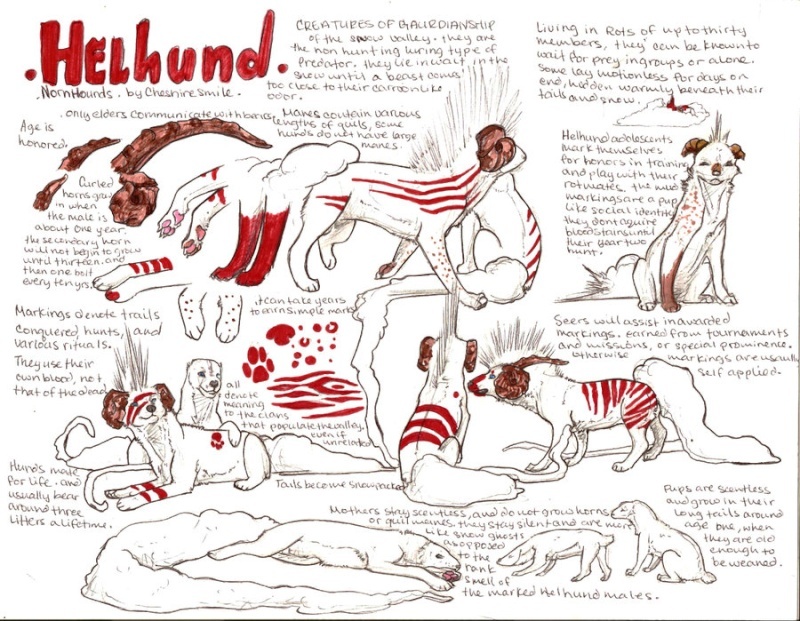 Here you can post references, and biographies about your Helhund.